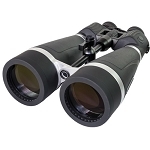 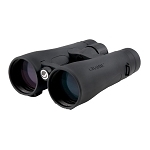 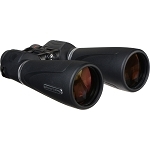 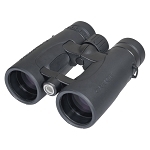 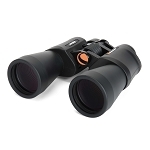 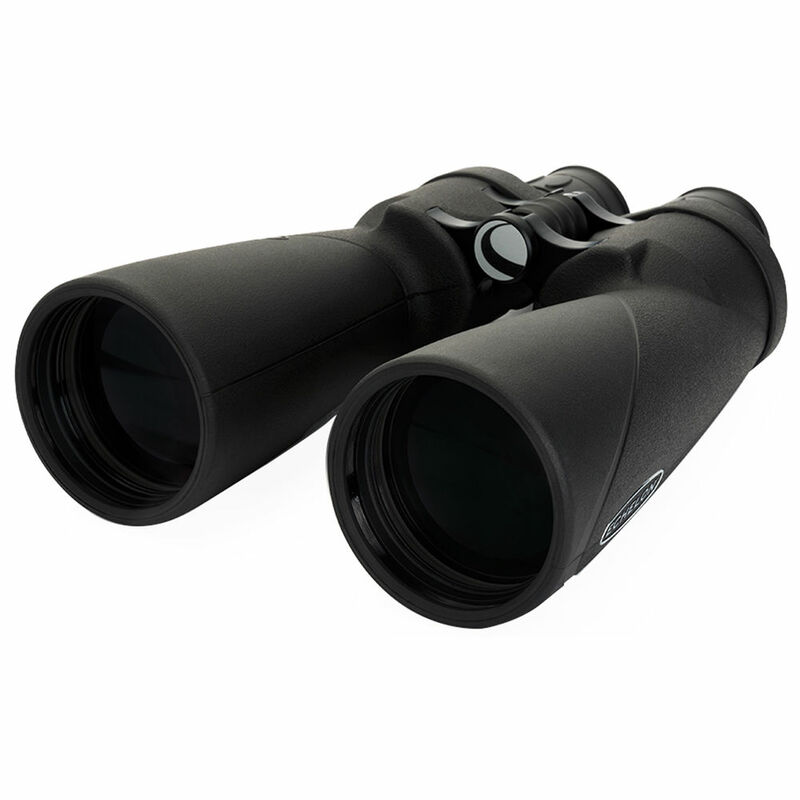 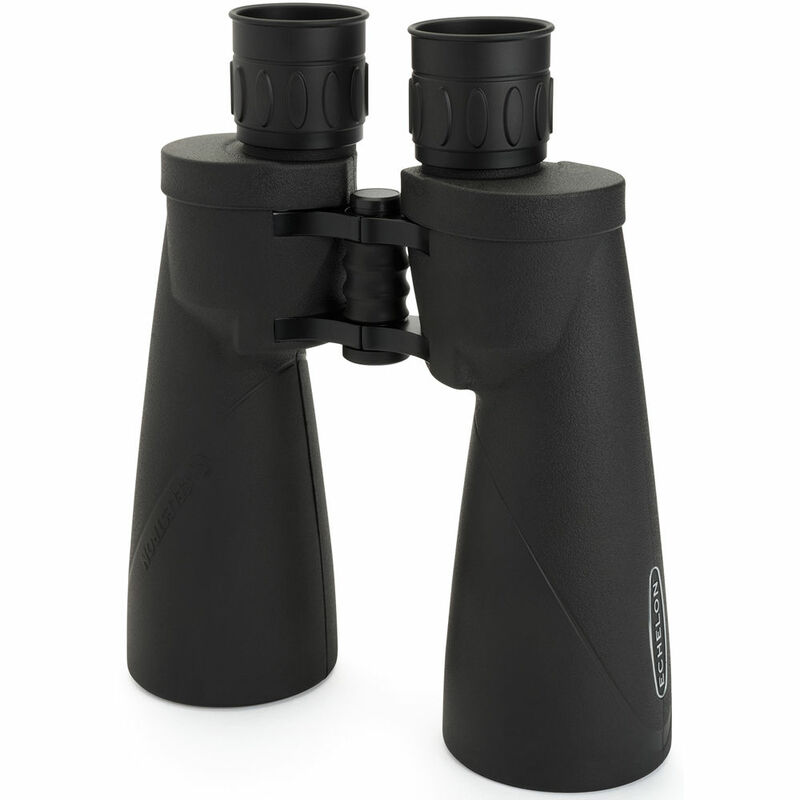 The 20x70 Echelon Binocular from Celestron is a large-objective set of glasses featuring a fully multicoated optical path and a weather-resistant housing. 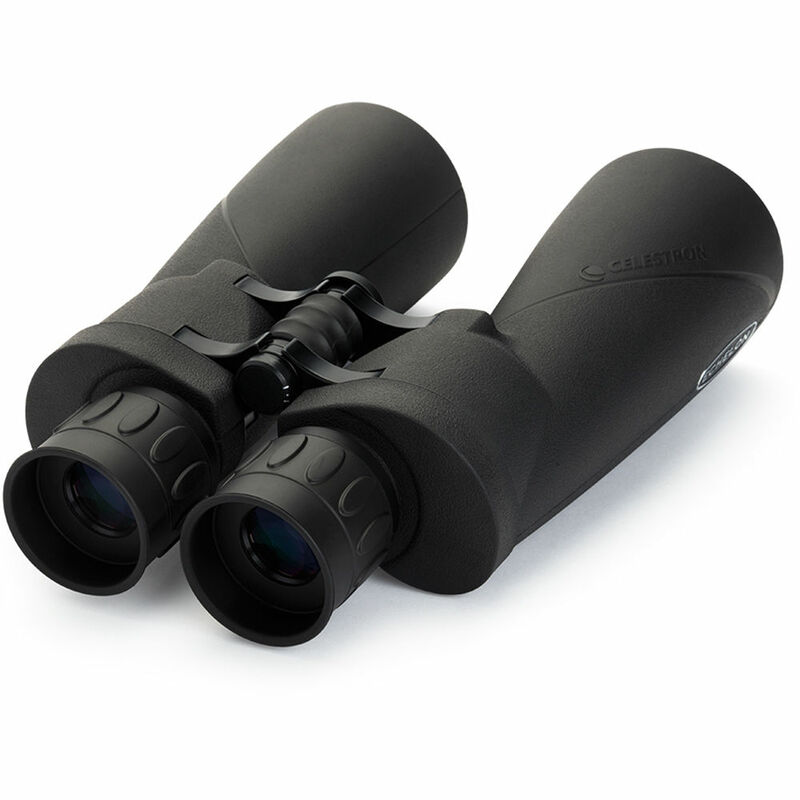 Celestron's XLT lens coating helps maximize light transmission and improve image contrast. 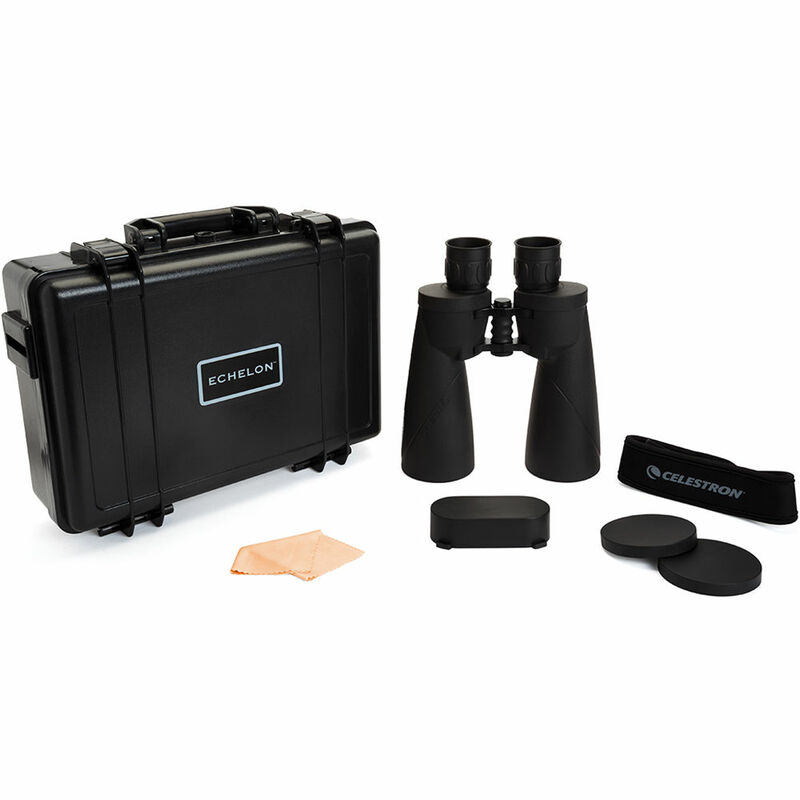 Individual focus eyepieces allow the viewer to set the focus depending on their eyesight. 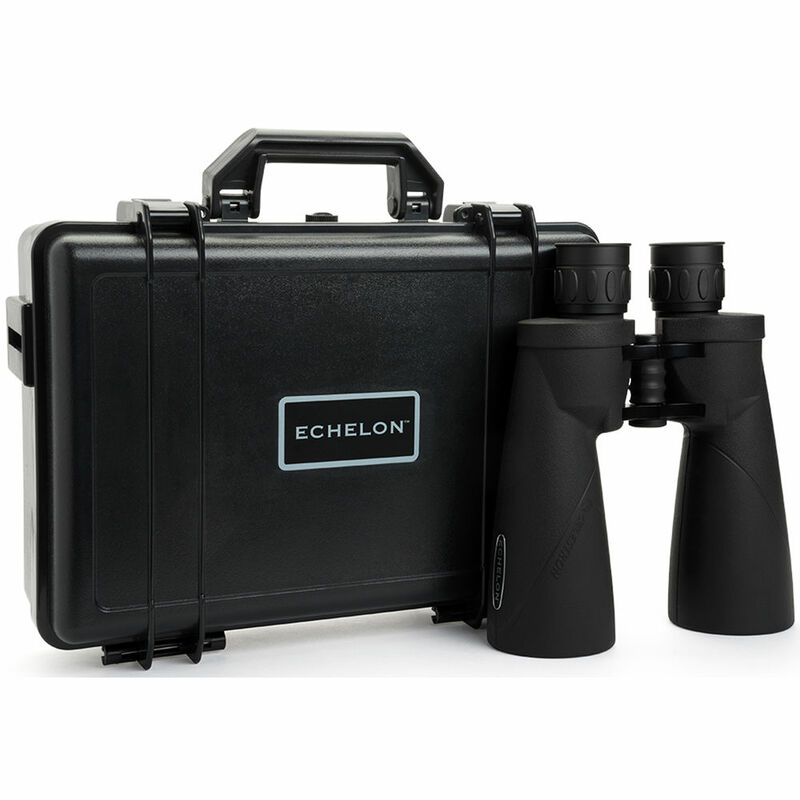 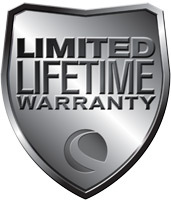 A nitrogen-filled aluminum alloy housing provides fogproof and waterproof performance and non-slip rubber armoring help maintain a secure grip in wet conditions or while wearing gloves. 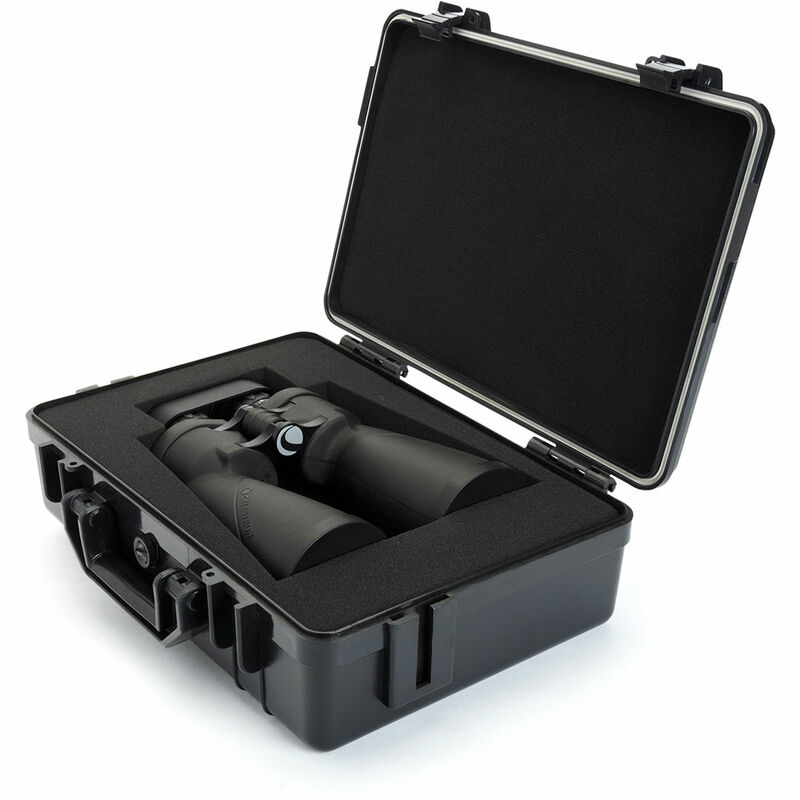 Interpupillary Adjustment 9.0 - 11.1 mm / 22.8 - 28.3"
Box Dimensions (LxWxH) 16.1 x 11.8 x 4.8"